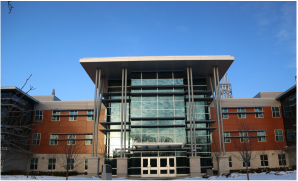 Mechanical Engineering for a Complex, Multi-Million, Multi-Year, Multi-Use renovation. Joe Bystryk (WalterFedy) provided mechanical engineering throughout the phases and provided energy analysis for the final design. 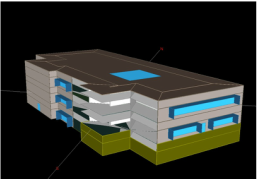 A partial building energy model to properly evaluate the interactive effects of changes made to the HVAC system on total building utility costs. 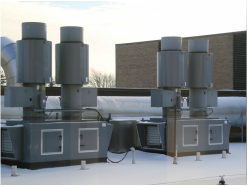 A detailed energy analysis of the entire hospital's heating and electrical systems to determine the optimal size and integration of a combined heat and power plant. An energy efficient elementary school. Joe Bystryk (WalterFedy) provided mechanical engineering and energy modeling services. A low-rise mixed use residential and commercial building. 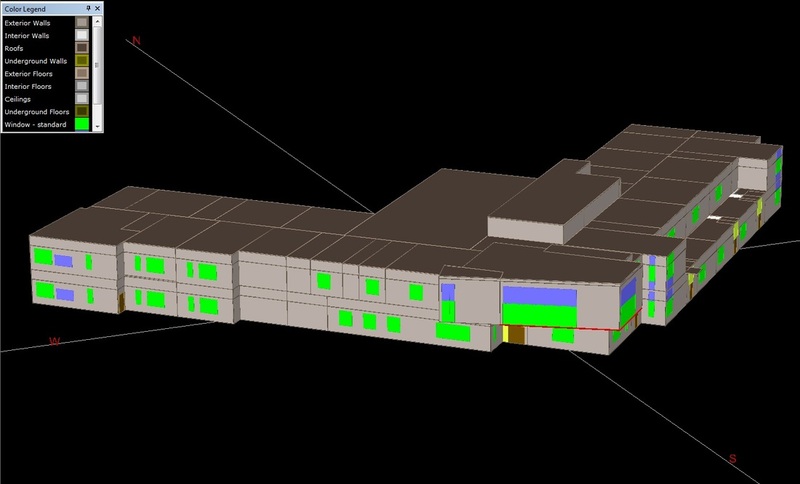 Orange Door provided mechanical engineering service and energy modeling services.